What Does Code P0652 Mean? 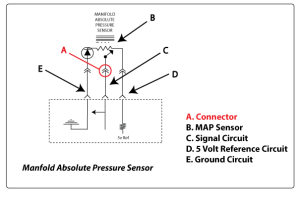 Several different sensors that are used in several different systems use a 5 volt reference voltage from the ECM to measure/monitor their systems. Some examples of these sensors are: A/C pressure sensor, MAP sensor , Camshaft position sensor, Crankshaft position sensor etc… This will vary between manufacturers so you will have to identify what systems use reference voltage in your particular vehicle model. These sensors work in conjunction with the ECM. The ECM sends out a reference voltage to sensor which sends back a value to the ECM which then compares the values to measure/monitor given sensor. It converts this value and interprets it to use for engine performance. Refer to service manual for help identifying systems involved. Keep in mind that your vehicle uses 12v as a power supply. Testing a 5 volt circuit by powering up a circuit is a bad idea. If you do not have at least basic understanding of how a 5 volt system works, i suggest you bring vehicle to reputable repair facility. This may be beyond your scope of knowledge. What are the common causes of code P0652 ? What are the symptoms of code P0652 ? How do you troubleshoot code P0652 ? First thing’s first, pop the hood. Visually identify each and every system and sensor that uses a 5 volt reference with the aid of your service manual. For the most part, these systems will be accessible from under the hood, but you may need to jack vehicle up or put on wheel ramps to access. Once you’ve identified systems, visually inspect the harness’s that are involved with the 5 volt systems. 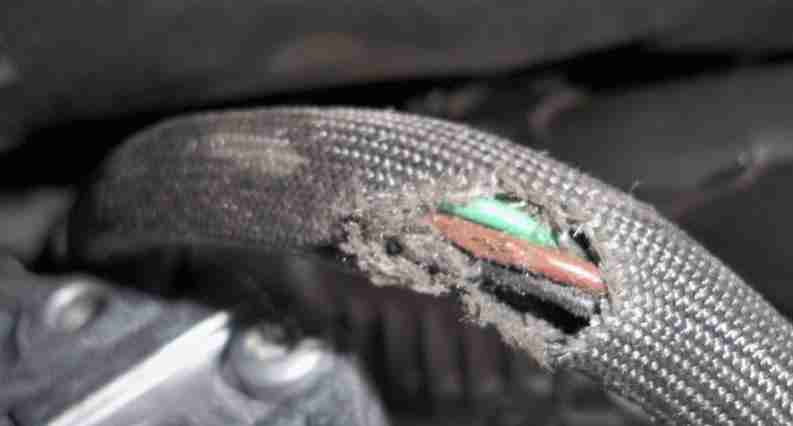 Thoroughly inspect the harness for chafed spots or any signs of corrosion. Make sure to follow the harness as far as you can. If you skip this step, you may be sent on a wild goose chase. If you find any chafes in the wires, repair circuit and clear codes. If code returns move on to next step. Check your 5 volt reference. You are going to have to test each individual system’s 5 volt reference signal at their perspective connectors. Depending on the sensor/system you are testing, you may have to unplug sensor and measure voltage at the connector(s) or you may be able to monitor the systems with your code reader depending on it’s capabilities. 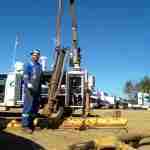 There are numerous other tests that may be required depending on the manufacturer. If you’ve tested the sensors, and everything checks out, move to next step. Check reference circuit for opens, shorts to ground or power. Using multimeter, check resistance between ground and reference signal, if value falls under specification, you have a short to ground. If not , measure the resistance within the circuit itself. If there isn’t continuity, you have a open. If you’ve gotten this far without a service manual, its time to invest in one. You will want to make sure that there is a 5volt reference signal coming out of the ECM itself. This may include unplugging the connector and measuring it at the pin or you may be able to back probe connector depending on manufacturer and who you talk to. You may have to test for short to ground as well within the ECU. If you find that you are not getting the desired values, most likely you have issue with ECU. 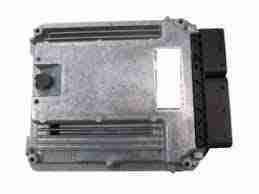 Before replacing or repairing ECU, take to a qualified technician so he/she can diagnose and confirm your diagnosis. None found. Ask a question about P0652. I suppose if the oil sensor was shorted internally, it could cause this code. Reset the codes, disconnect the sensor, and see if the code comes back. If the DTC doesn’t come back, then you can safely assume the sensor to be shorted out. 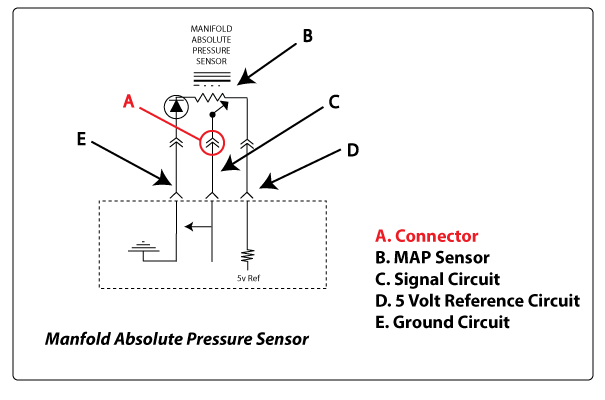 You can verify this by using your DMM to check for resistance to ground from both terminals of the sensor to ground (should be OL or over 10 kΩ). Otherwise, if the DTC comes back, even iwth the sensor disconnected, then you have a problem with the 5 V reference voltage somewhere else in the system. You’ll need a DMM or logic probe and an EWD to track it down. Did you ever find out what was wrong with your jeep?